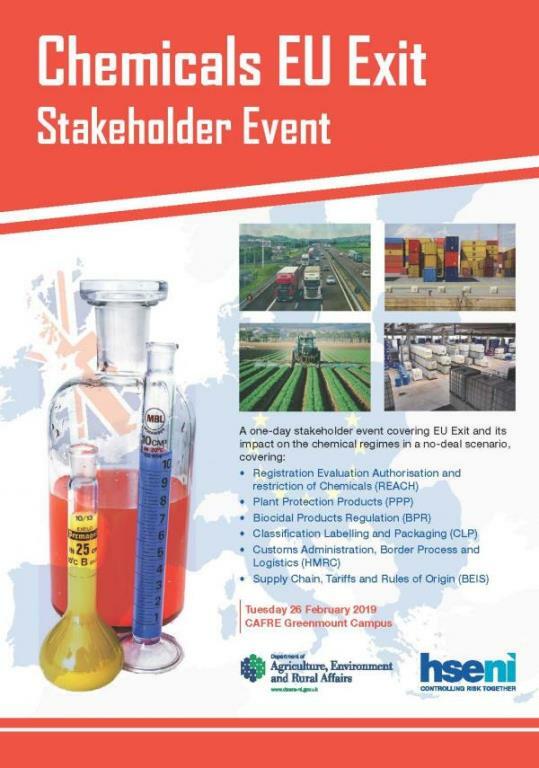 HSENI and DAERA will be holding a one-day stakeholder event covering EU Exit and its potential impact on the chemical regimes in a no-deal scenario. The event will be presented by speakers from HSE (GB) and DEFRA and will include information on the .. Thanks to John Lorimer, Director of Facilities Compliance Services for giving us a satirical look at these potentially serious electrical compliance issues. 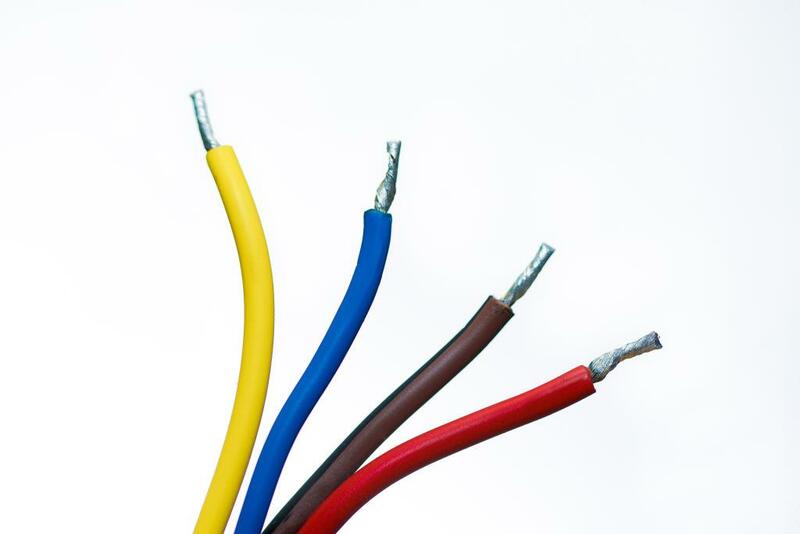 With over 20 years in the electrical industry John has seen many dodgy (and dangerous) condi.. 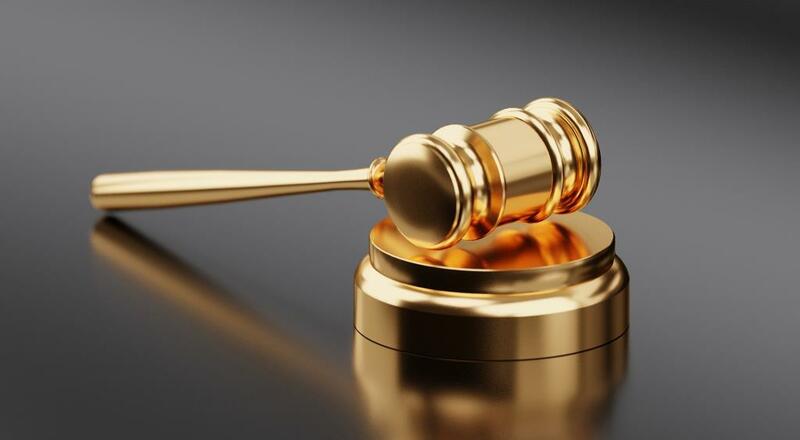 Readers will note that The Sentencing Council for England and Wales has published new Sentencing Guidelines in relation to manslaughter offences. 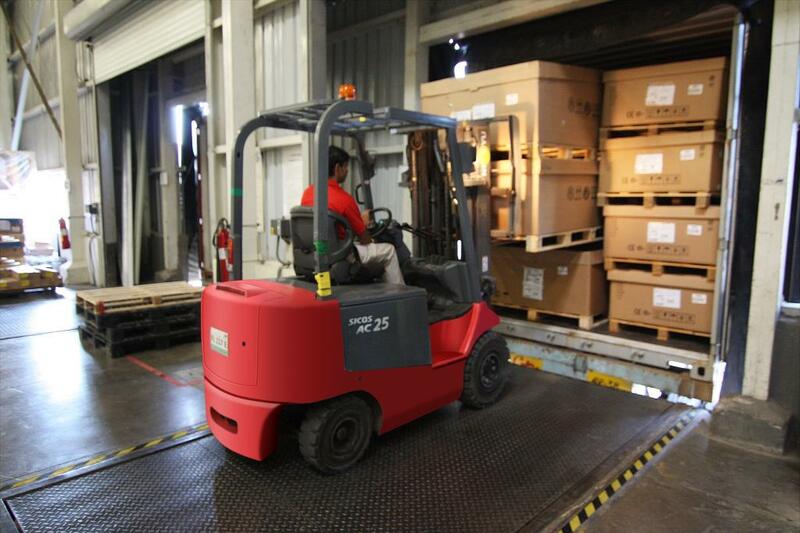 The Guidelines came into force in England and Wales from 1st November 2018, but are not applicable..
HSENI will begin a week long programme of inspections from Monday 14 January 2019, focusing on forklift truck safety within the freight transport sector. 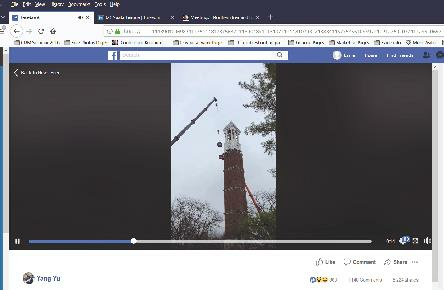 Forklift trucks (FLTs) are widely used for moving materials and goods, but they are involved in..
A Facebook post from Yang Yu, a teaching assistant at West Lafayette University shows a video clip of a terrifying near miss. Sharing this is a timely reminder to all of the importance of safety. View the video. 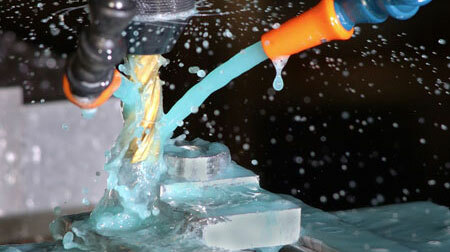 ..
Bolle Safety have produced a booklet on eye safety. 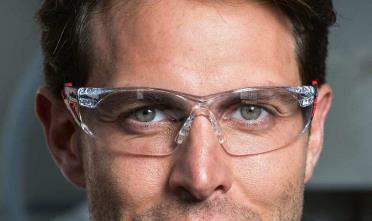 Filled with a considerable amount of information it covers the standards, materials, risks and what protection you should use, markings, popular misconceptions about eye protection and loads more u.. 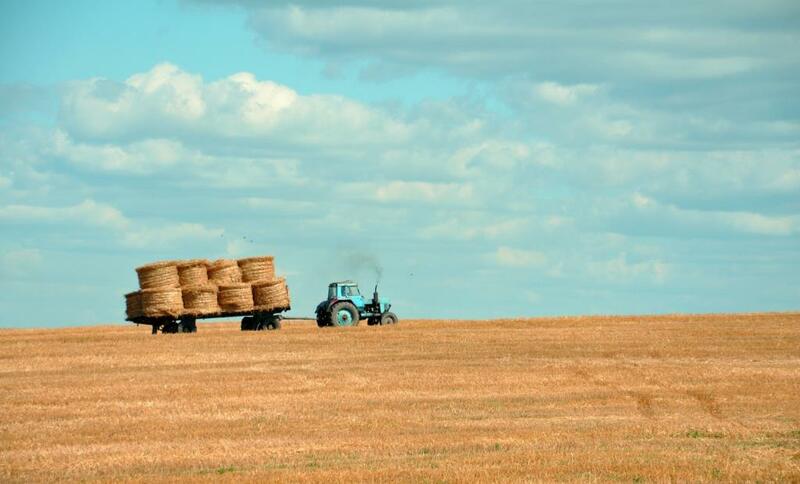 The Daily Mail has reported that a farmer has been jailed after a young woman died on his land in a tragedy which could have been prevented if he spent £75 on a simple health and safety device. Read the full article. 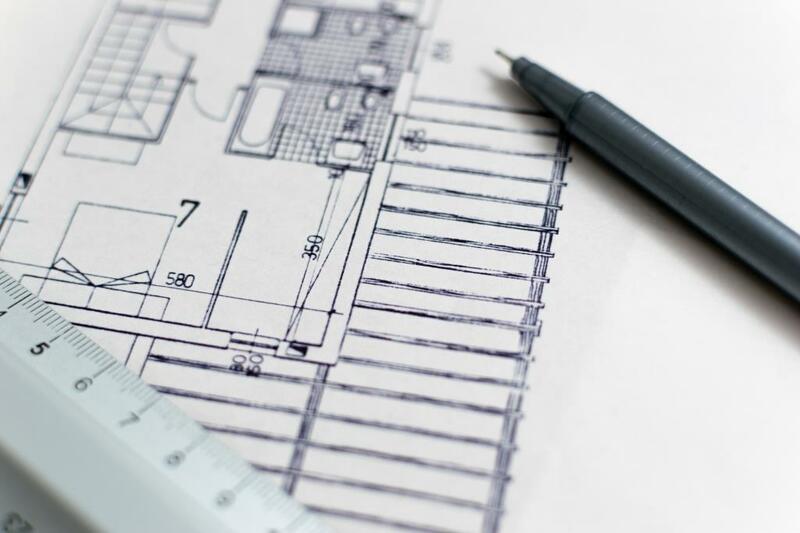 ..
CONIAN has written an open letter to the construction industry looking for support for the work of the Construction Clients’ Leadership Group to establish the national Client Buddy Scheme aimed at providing free advice and support to inexperien.. 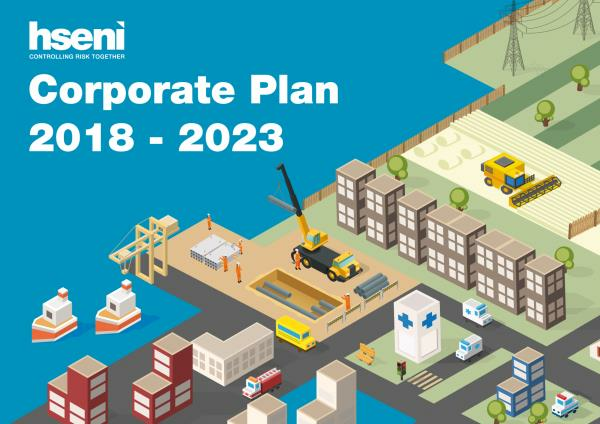 The Health and Safety Executive for Northern Ireland has produced its new draft Corporate Plan for the 2018-2023 period: Whilst the draft Corporate Plan cannot be finalised in the absence of a Minister for the Economy, the HSENI Board has agreed thi..